Beat Machines VJ Loops Pack – Available Now! 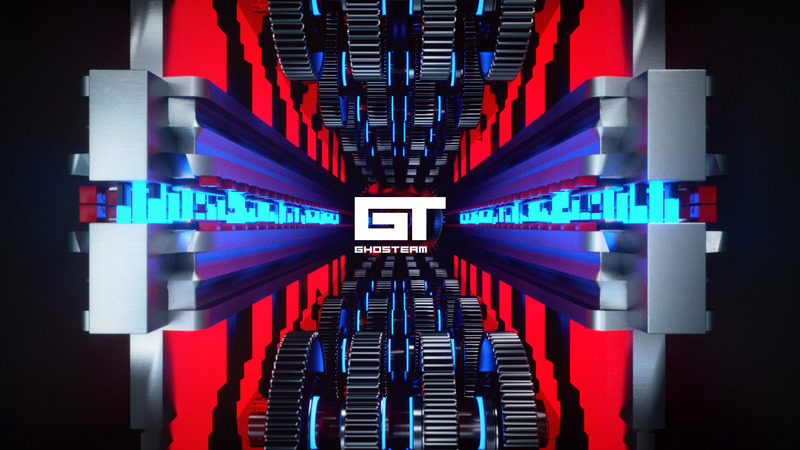 We're happy to announce that Beat Machines is now available for purchase! 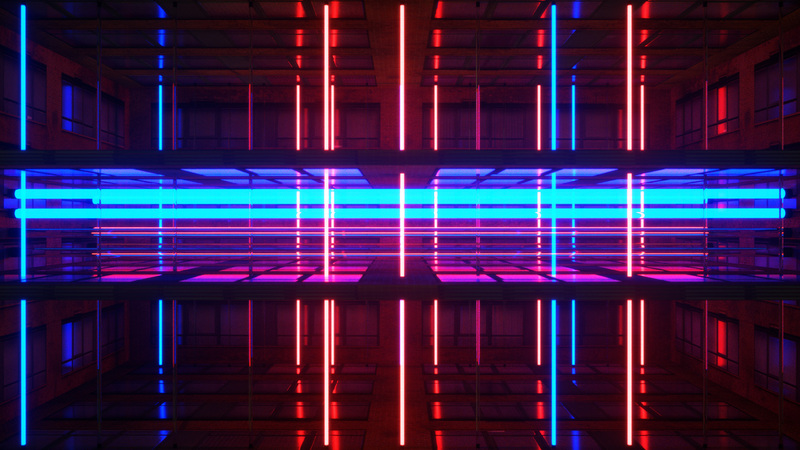 VJ Grid Kit is HERE! 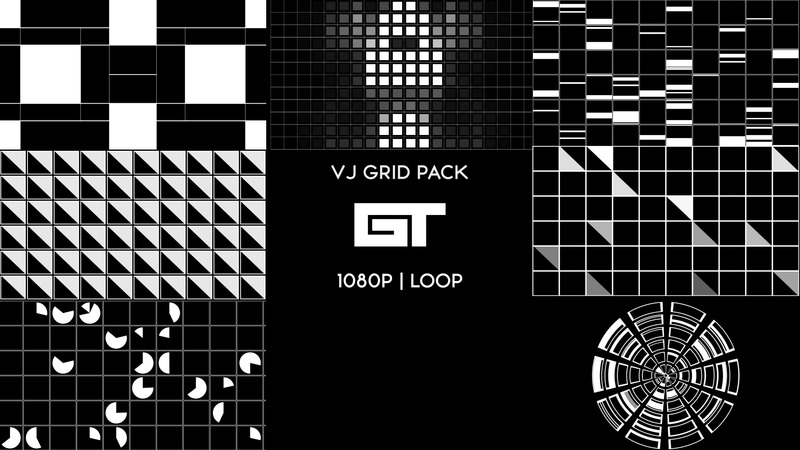 Out new pack VJ Grid Kit is finally here! 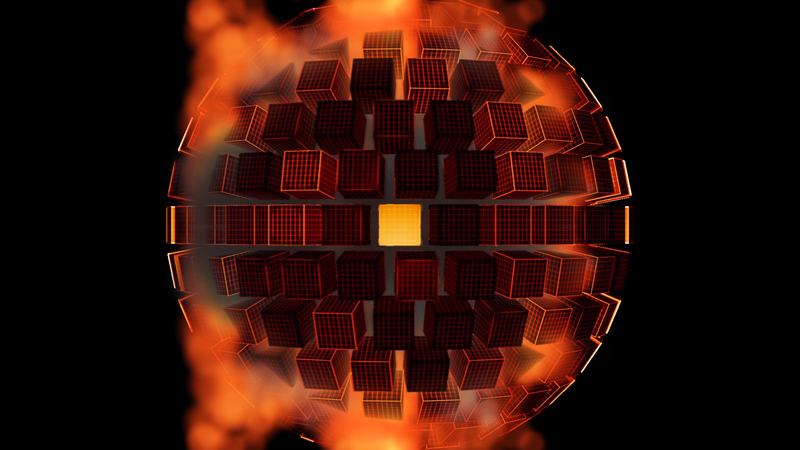 A shiny set of 7 VJ Loops made in a grid form. 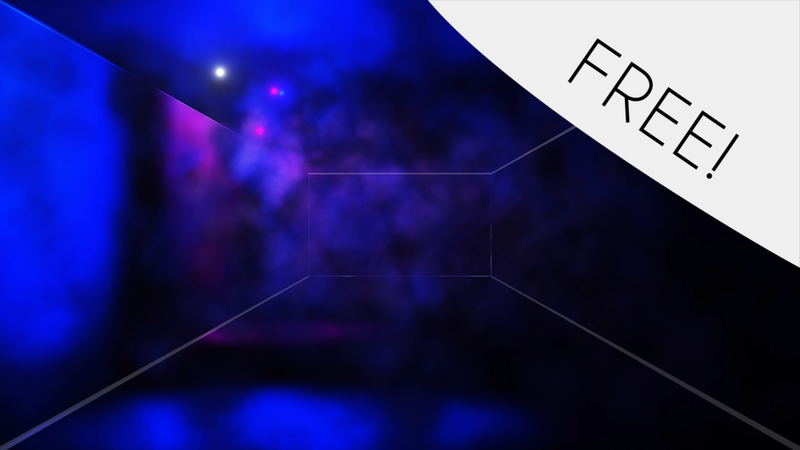 Spotlight RGB – Free HD VJ Loop! 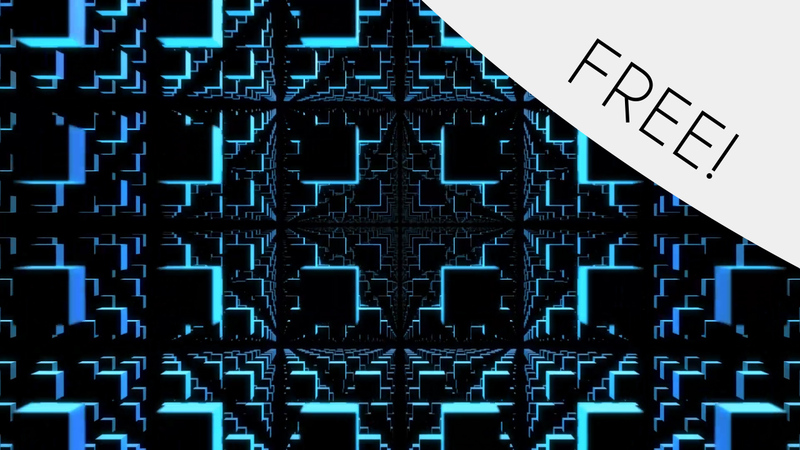 We're releasing another FREE HD VJ Loop for you to download, use and project on your screens! 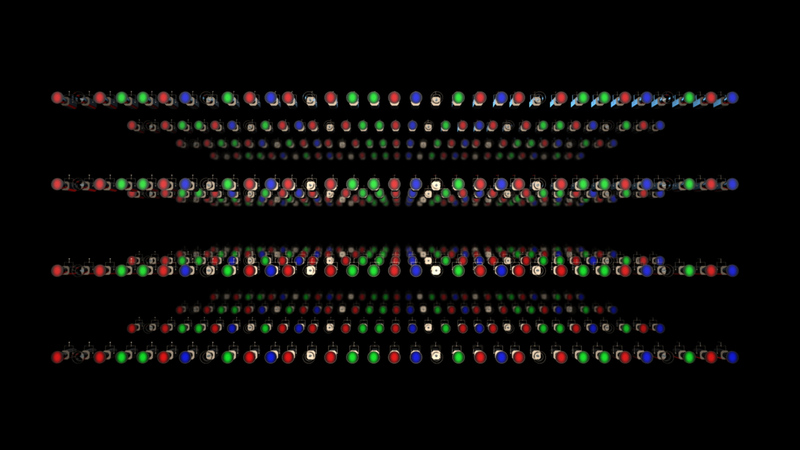 Spot RGB lights in a grid array, changing positions and colors. Enjoy 🙂 The file is .MOV , 1080p (1920x1080 px) and 25FPS.